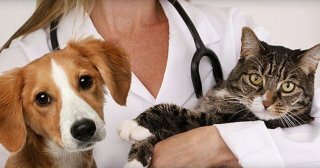 The best Vets for The best Pets!! 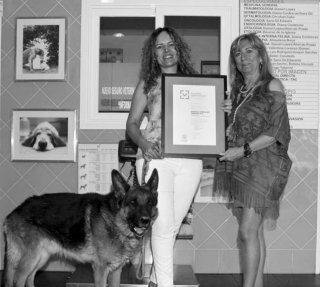 All excellent professionals, their involvement and personalized monitoring of cases is outstanding. 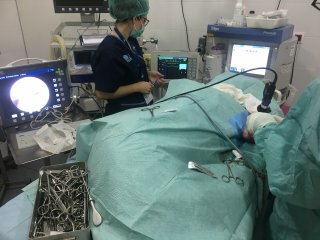 The Surgeons of the veterinary team really good . Congratulations ! 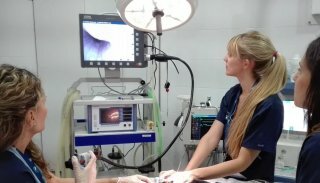 Veterinary Hospital Fuente el Saz is a medical-surgical referral veterinary center taking care of your pet 24hours a day ,365 days a year. 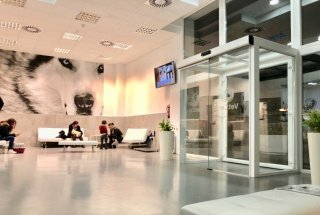 We offer emergency veterinary service 24 hours in Algete, Fuente el Saz, Alalpardo, Valdeolmos, Talamanca, Valdetorres, Torrelaguna, Barajas, Paracuellos, Daganzo, Cobeña, San Agustín de Guadalix, El Molar, Torrejón de Ardoz, Alcalá de Henares, San Sebastián de los Reyes, Alcobendas, El casar, Torrejón del Rey, and nearby towns of North of Madrid and Guadalajara. 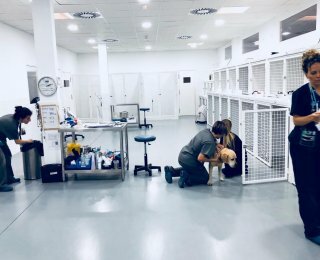 In Veterinary Hospital Fuente el Saz works a team of professionals with a spirit of dedication and commitment to our pets, where the love and care to them and professionalism are in equal importance. 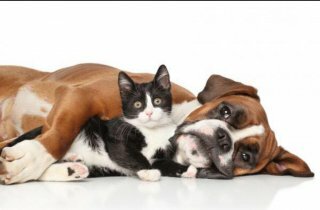 We function as reference Emergency Center in the area, operates on a referral and emergency basis, as well as primary provider of veterinary care. 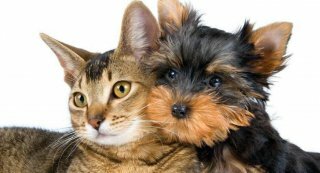 Access to our services can be through a referral from primary care veterinarian, or cases directly. 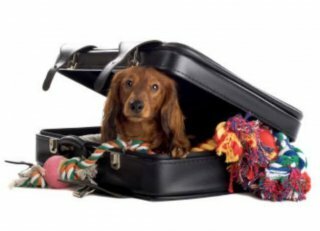 Our professional staff will attend you with cases referred by other clinics for emergencies, hospitalization, surgery and specialties cases and primary provider of veterinary services.